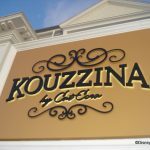 While we recently bid farewell to Kouzzina at Disney’s BoardWalk Resort, we can soon welcome Trattoria al Forno to the Disney World restaurant list. 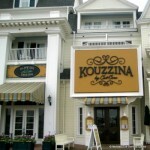 Set to open on December 18, 2014, this BoardWalk restaurant will add yet another Italian eatery to the Disney line-up. 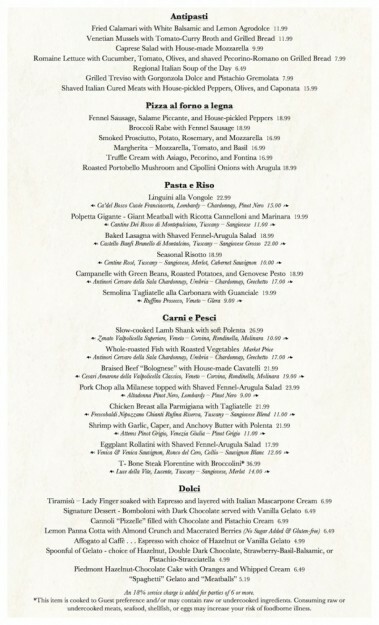 The menu includes handcrafted mozzarella (made daily), fresh cavatelli pasta, and pizzas made in the wood-burning oven. 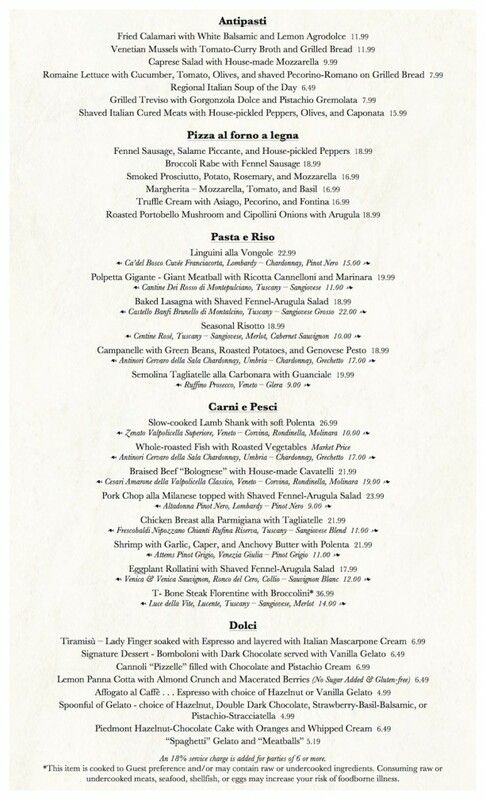 Take a look at the full menu below… . 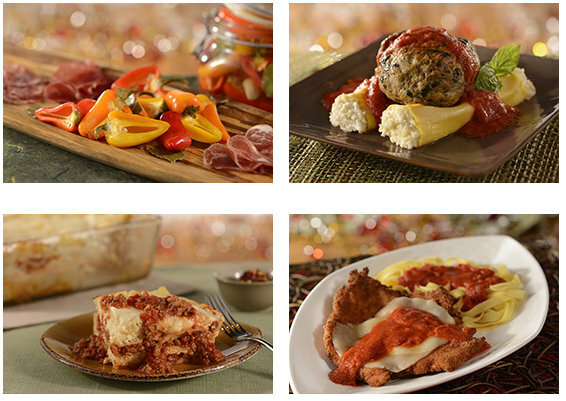 Dishes will include Uncle Pats Pickled Peppers, Meatball Cannelloni Basil, Lasagna Bolognese, and Chicken Parmesan. The pics below come to us from the Disney Parks Blog. 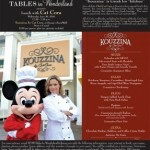 Trattoria al Forno will serve breakfast (7:30-11AM) and dinner (5-10PM) daily courtesy of Chef Dee Foundoukis (also the chef at Kouzzina, hand-picked by Cat Cora) and her team. 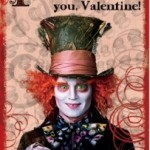 Ready to book a table? Reservations begin on October 21st and the Disney Dining Plan will be accepted. Stay tuned for more Trattoria al Forno news — I just ate at Flying Fish Cafe for breakfast this week, which is previewing the breakfast menu for Trattoria. Watch for a full breakfast review soon!! Are you looking forward to making a reservation at Trattoria al Forno? Let us know in the comments below! Any idea what might be on the breakfast menu? It looks like a varied menu and everyone will probably find something they like there. I wonder if the pizzas and/or pastas will be available in gluten-free varieties. If so, my wife will probably be happy about the inclusion of a white pizza. I’m a little sad about a pork chop milanese because there’s a pork or veal milanese at Tutto Italia. I’d like to see a veal or chicken marsala. I don’t think the menu copywriting people, the photography people, and Chef Dee Foundoukis have fully gotten together yet. Because here’s a few random things I know… anything Dee Foundoukis equals awesome … what I’m reading on the menu “Chicken Parm for $22” … sounds okay, but the Chicken Parm in the photo, looks just icky and cold. I’ll go based on seeing Dee Foundoukis’ name alone… my guess is, by the time it opens… the food won’t look anything like the four photos they released. But how many dining plan credits??? 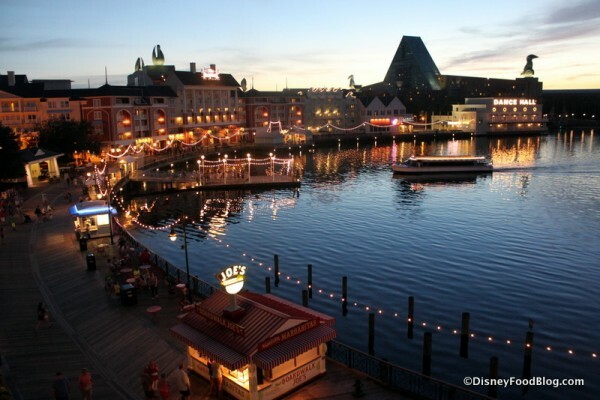 As many have said prior upon it’s announcement and above…..
YEAHHH…Italian….there’s nothing like that in Disney…. Oh wait…I can walk 5 minutes, and hit Il Mulino at the Swan. Or I can walk 10 minutes, head on through the International gateway and hit up Tutto. Then again I can take 15 minutes enter Hollywood and stop at Mama Melrose. If they are booked, hop on the bus for approximately 20 minutes and try Portobello. Or heck, fly home and hit the 20 some Italian places within a 15 minute drive from any South Jersey location. So excuse the sarcasm and sorry for not being all gitty by ANOTHER Italian place in Disney. Looks terrible. Like someone picked food from a freezer, microwaved it and served it. I had breakfast at The Flying Fish earlier this week. They have waffles with a tiramisu-like topping. Delicious! Most of their breakfast dishes are gluten free or can be modified to be gluten free. But I am very curious about breakfast. I’ve never had a tiramisu waffle before, and that seems like it would be delicious! DH would love that too…tiramisu is his favorite dessert, followed by a warm sfogliatelle pastry! Just to echo the above thoughts – so incredibly disappointed to see yet another Italian joint open up. Will it be successful? Likely yes, as it represents an easily accessible, non-threatening menu. Is it in any way interesting? Not in the least.